This entry was posted in Campus Announcement, General News and tagged arboretum, cosam, Oak on February 24, 2012 by Wire Eagle. 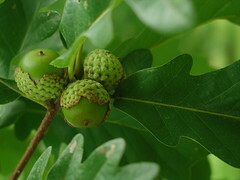 AUBURN – Auburn University’s Donald E. Davis Arboretum has won national recognition for its extensive and valuable collection of oaks. Home to 38 species of oaks native to Alabama and the Southeast, including rare and threatened species, the arboretum has been honored by the North American Plant Collections Consortium as a member of its Multi-Site Quercus, or oak, Collection, a distinction given to select botanical gardens and arboretums. Auburn’s arboretum, in the College of Sciences and Mathematics, is one of only 20 from across the country to be accepted into the Quercus Collection. This entry was posted in Campus Announcement, Community, Events and tagged 5K, cosam, run, wooten on February 23, 2012 by Wire Eagle. AUBURN – Auburn University’s College of Sciences and Mathematics, or COSAM, will hold the second annual Marie W. Wooten Memorial 5K Run on April 21 in recognition of Wooten’s contributions as a mentor, scientist, scholar and academic administrator and her commitment to student training and outreach. In addition to the 5K run that begins at 8 a.m. outside Beard-Eaves-Memorial Coliseum, the event will also include a one-mile walk beginning at 8:20 a.m.
Last year’s 5K hosted over 150 participants and proceeds from the event provided scholarship support to four female students in the College of Sciences and Mathematics. The scholarships were created through gifts to the Auburn University Foundation by friends, colleagues and family members of Wooten. This entry was posted in Faculty, General News and tagged cosam, marie, math, sciences, wooten on November 5, 2010 by Wire Eagle. Arrangements announced for services for Dean Wooten – Funeral arrangements for College of Sciences and Mathematics Dean Marie Wooten have been announced. Visitation will be held Thursday, Nov. 11, from 6 to 8 p.m. at Jeffcoat-Trant Funeral Home, 1500 Frederick Road, in Opelika. Funeral services will be held Friday, Nov. 12, at 1:30 p.m. in the sanctuary of Auburn United Methodist Church, 220 East Magnolia Ave., in Auburn, with Rev. Nick Holler officiating. A private service will follow. In lieu of flowers, the family asks that memorial contributions be made to the Marie W. Wooten Memorial Scholarship Fund. Checks should be made payable to the “AU Foundation” and mailed to the College of Sciences and Mathematics, 315 Roosevelt Concourse, Auburn University, Auburn, Ala. 36849-7350. To read the full obituary, go to ( http://newsletter.cosam.auburn.edu/). 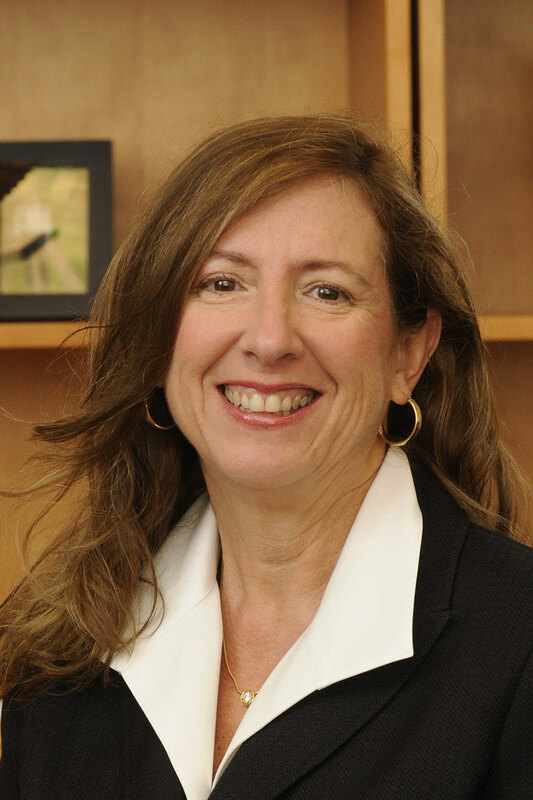 AUBURN – The City of Auburn Police Division announced this morning that Marie Wooten, dean of Auburn University’s College of Sciences and Mathematics, was struck and killed by an automobile at the intersection of South College Street and South Donahue Drive. According to the police report, Wooten, 53, of Auburn and Frankie A. Bell, 39, of Opelika were struck at approximately 5:45 a.m. as they crossed South College Street while jogging. Bell was airlifted to Columbus, Ga., Regional Medical Center; her condition was not available at the time of this news release. The accident is under investigation. This entry was posted in Faculty, Research and tagged cosam, global warming, mathematics, science on November 3, 2010 by Wire Eagle. AUBURN – Auburn University’s College of Sciences and Mathematics, or COSAM, will dedicate the new Molette Biology Laboratory for Environmental and Climate Change Studies on Friday, Nov. 5, at 3 p.m. in the Rouse Life Sciences Building rotunda. The new facility will enable COSAM faculty and students to expand their scientific research within freshwater and marine systems in the context of global climate change. The dedication is open to the public and will feature a short presentation, reception and interactive tours of the lab. In the last 18 months, three faculty members in COSAM have been instrumental in securing more than $3.5 million in research grants. Biological sciences professors Kenneth Halanych, Scott Santos and Kevin Fielman were awarded these funds because of their extensive and ongoing research with various terrestrial and aquatic species, focused mainly on marine segmented worms and other invertebrates. The understanding of such organisms will contribute to scientific knowledge of how climate change and other large-scale human disturbances, like the Deepwater Horizon oil spill in the Gulf of Mexico, affect species’ growth, adaptation, genetics and overall development.